In key position within the heart of Perth’s CBD, moments from Perth train station, 55 St Georges Terrace sits amongst the city’s landmark buildings including St Martins Tower and Allendale Square. 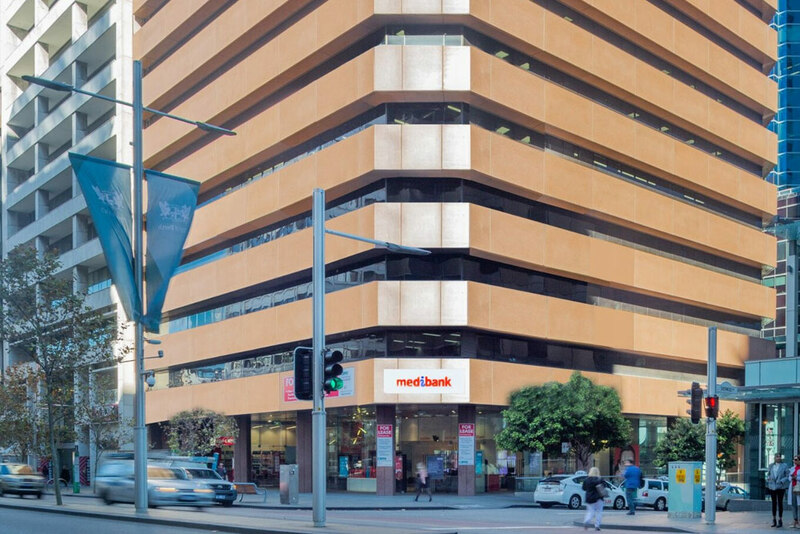 The newly refurbished building is surrounded by iconic retail and hospitality offerings such as Treasury Precinct and the Murray Street Mall. Multiple train, bus and car transport options are on the doorstep.